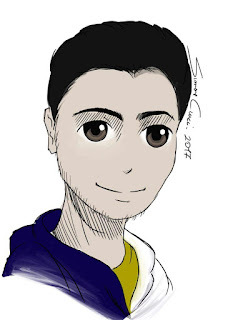 Today I would like to share with all of you my enthusiasm for the extraordinary discovery that I made some days ago. No, I didn’t find a new gold mine, unfortunately… but, if culture matters, - why not? – I’ve found something even better. Let me explain, before you can think that I am getting crazy: you know already how interested I am in football and how much I love the English language too. Well, I was surfing the Net, looking for some news about the Premier League, when I suddenly found, by chance, an interesting link to a fantastic site, that could be considered a real treasure, not only for me. 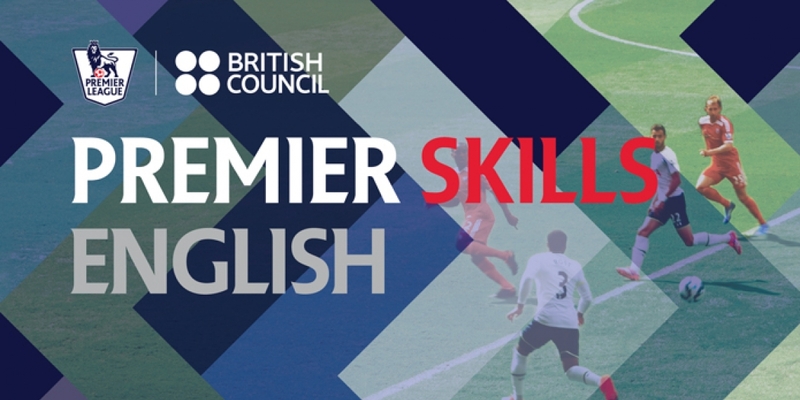 Have a look at http://premierskillsenglish.britishcouncil.org ! In 2007 the British Council established a partnership with the Premier League (the most exciting football league in the world) and developed a project called Premier Skills English, active in 25 countries across Asia, Africa and the Americas. 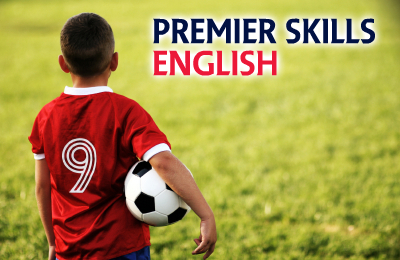 Premier Skills English offers a lot of free resources online for learning English, all with a football-based content from the Premier League. Although some materials teach “football English”, that is the specific language about playing or watching this game (useful, for example, to train coaches and referees), the initiative promotes also “general English” through football (the subject of the lessons is related to football), as it would happen in any language course: teachers and learners can find online learning activities and materials to watch, listen and read. What I would like to underline is the fact that Premier Skills English uses football as a tool to connect young people wherever they are and, above all, to give them, including the weakest and most disadvantaged categories in society, motivations and opportunities to become active in sports, better integrated into their local communities and to develop the abilities they need for a future employment. Please feel free to contact me if you have any questions about this topic.